The first Number Cruncher voting intention poll of 2019 finds that the two main parties continue to have similar levels of support. Our toplines put the Conservatives on 41 per cent (+3), Labour on 39 per cent (-1), the Lib Dems unchanged on 8 per cent and UKIP down a point to 4 per cent. The SNP’s share of the Great Britain vote is 3 per cent (-1), the Greens remain on 2 per cent, and Plaid Cymru remains on 1 per cent. Other parties totalled an unchanged 1 per cent. The indicated changes are as compared with August, when Tory support was under pressure post-Chequers, so the measured three-point increase in the Conservative vote share, which is within the margin of error, may reflect the unwind of this, as well as more recent events. 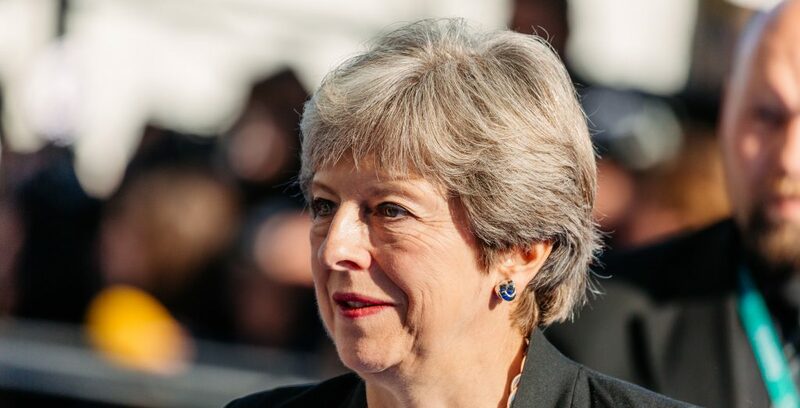 The fieldwork was carried out both before and after the vote on the withdrawal agreement, in roughly equal proportions, allowing us to examine whether the event affected support for the Conservatives. Our modelling suggests a high probability that Tory support was higher in the days before the vote than after it, although it is harder to be precise about how large or durable any impact will prove to be. Tables are available here, methodology and background to this poll are described in this post from last April, and you can sign up to receive our updates here. Number Cruncher interviewed 1,030 UK eligible voters online between 10th and 17th January. Data are weighted by age, gender, education, ethnicity and region to match the profile of the eligible voting population. Headline voting intention figures are additionally weighted by likelihood to vote, and are for Great Britain only. Image credit: Arno Mikkor (CC BY-SA 2.0).